This post is inspired by All Things Thrifty. 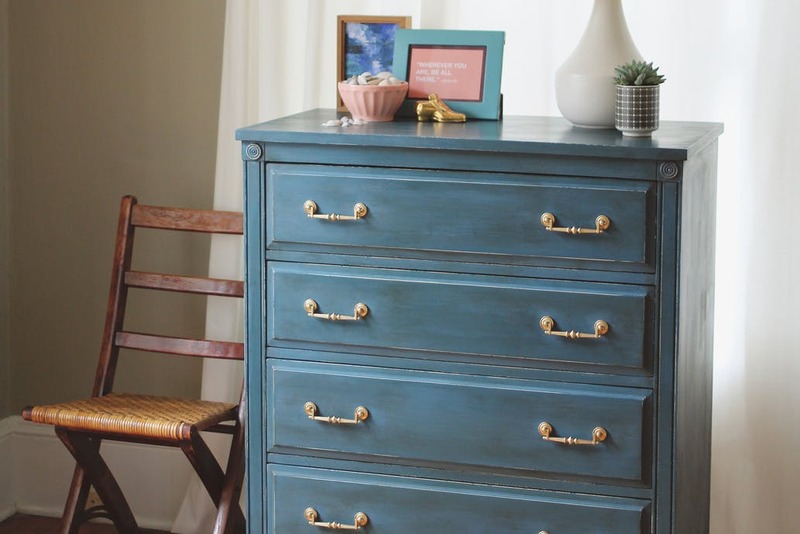 Want to learn how to use chalk paint? Even better with a paint sprayer? Here are a few tips to get you started. When you are using a paint sprayer, you already know your work will be much faster compared to using a paintbrush or roller. However, how fast you are is largely dependent on your technique and the material you’re using. This is why it’s important to follow an effective technique and use high-quality materials when you are working on your painting projects. Step #1. Mix chalk paint according to the directions in your manual. Step #2. You should expect to use more in a sprayer than you would with a brush. For example, you might use a whole quart for your bed and not mix more than 2 cups at a time. Add about 2 additional tablespoons water for every cup of paint to thin slightly. Note: The paint brand and sprayer will determine how much water is necessary to add. Start with a little then add more if the paint doesn’t flow well. Step #4. Make sure the nozzle on your sprayer is horizontal to spray horizontally. When spraying vertically, turn the nozzle to the vertical position. Step #6. After the first pass, move back to the beginning, but slightly lower, and sprayer across your piece again. Make sure you pull and release trigger while the sprayer is in motion. Step #7. Allow paint to dry (about 10 min.) before painting the second coat and before filling in any gaps. The best to paint your second coat is to use vertical passes because that will help you fill in the gaps more evenly. Step #8. If your sprayer seems to sputter or paint stops coming out, first make sure you aren’t out of paint. Then, clear the nozzle of any paint buildup, and get back to painting. With this, you should now have something that you can easily use to get a better finish on your projects. More posts like this are coming so subscribe to receive updates.